Below you can find Festivals listed by date, location or type. 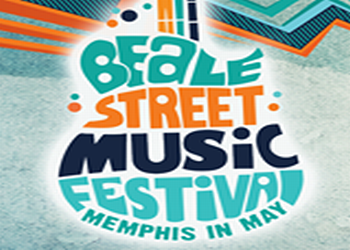 The Beale Street Music Festival is held at Tom Lee Park at the foot of Beale Street. 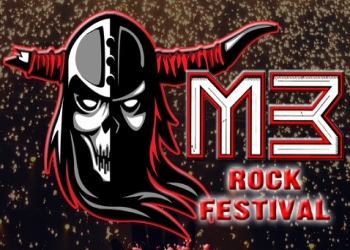 Three days of music, features 2 stages, and a wide variety of entertaining booths and attractions. 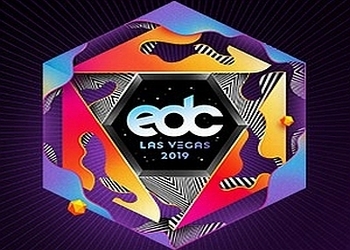 EDC - Las Vegas has grown into a one of a kind, full entertainment experience.